Lucas Torreira in shock Tottenham Link? 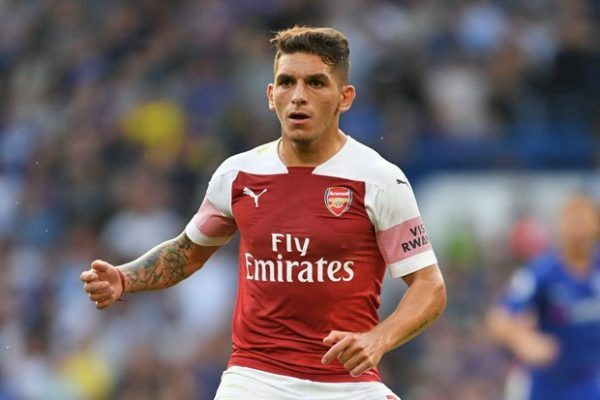 Arsenal new recruit Lucas Torreira has been mentioned in a shock link to Tottenham despite just arriving at the club in the summer transfer window. The 22-year-old joined the Emirates Stadium for £26million according to Sky Sports and has settled to make the Gunners a better team with his efforts. Torreira remains a solid central midfielder who has provided a cover for the Arsenal defence and also creating a perfect link between the middle and the attack. 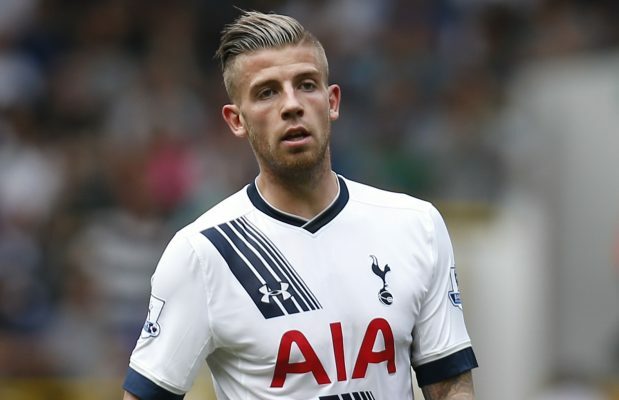 All of his qualities are the substance lacking in the Tottenham team under the leadership of manager Mauricio Pochettino whose side have continued to struggle this season. The options available for Pochettino in the Tottenham team have not been compact enough to have the London club fight for a top-four finish as they look unlikely to qualify for next season’s Champions League. However, Tottenham manager has allegedly told to look at the direction of the other side of the North London for the solution he desires. Pochettino has expressed his frustration at not having a deal concluded in the last summer window and it is unlikely that funds would be made available for him to secure more additions in the coming winter transfer window. Really funny that the author of this fiction alludes to some strange notion that Tottenham are struggling somehow in fourth place? Stranger still perhaps when it seems that all in Sundry seem to be emphasising so dramatically on how Arsenal are having such a good season by comparison despite sitting behind Tottenham in fifth place? Perhaps this may be a fitting perspective and reflection on how far Spurs have now come, but also demonstrates so clearly how fickle in nature are the viewpoints of those casting their critique and in the manner by which they examine each team, its players and manager alike! So don’t believe all you read. There are suggestions that the North London outfit Arsenal could finally land Thorgan Hazard in the coming summer transfer window as he is reportedly keen to leave the German Bundesliga outfit Bayern Monchengladbach. A lot of clubs are reportedly linked with the signature of Thorgan Hazard as he is confirmed to be ready to leave the Bundesliga outfit which means the Gunners will battle a number of teams to be able to land him. 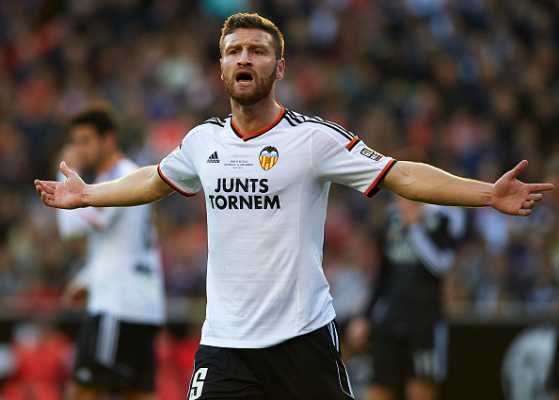 Another Bundesliga outfit Borussia Dortmund, Liverpool and Chelsea have been linked with his signature in the past but the move has yet to materialize. Thorgan Hazard has been tipped as an improved version of Wales international Aaron Ramsey who is set to leave the Emirates Stadium at the end of the season, after agreeing on a four-year deal with the Italian Serie A champions Juventus. More so, the Gunners have not had the best from Denis Suarez who joined the club on loan from the Spanish La Liga outfit Barcelona, hence, there are suggestions that Thorgan Hazard could just be brought in to serve as an addition to the Unai Emery team. Meanwhile, the decision on the move is claimed to be made by Thorgan Hazard as he would be unstoppable by his team. North London outfit Arsenal suffered a major setback in their bid to secure a top-four finish as they were defeated by Crystal Palace on Sunday. 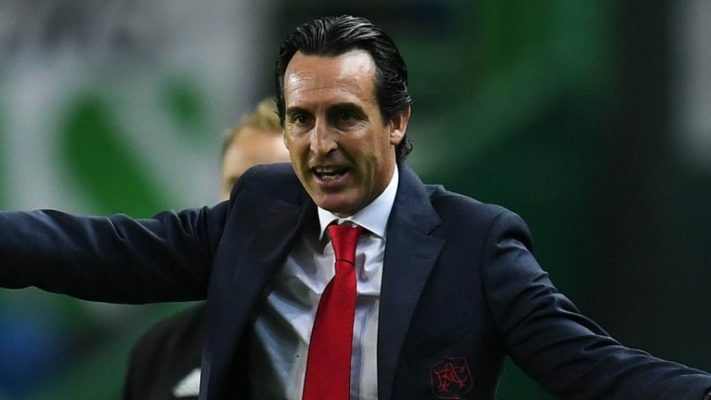 The Unai Emery side still remains fourth in the Premier League table but a win against Crystal Palace could have fired them a step forward to the third position on the log table. However, there are suggestions that a lot of lessons have been learned by the Gunners boss from the defeat going by his speech in the post-match interview. 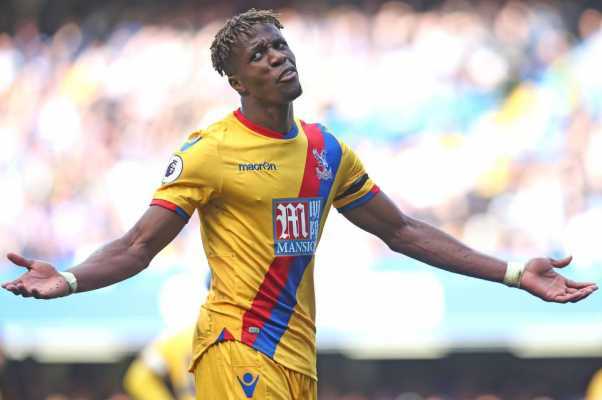 The former PSG boss hailed the impressive performance of Crystal Palace stars Wilfred Zaha and Aaron Wan-Bissaka, noting that they are very good players and are still improving in addition to helping their team win games. Unai Emery hinted that Arsenal could learn from them and he could now have some of his young players promoted to playing in the first team because the club has got a number of them in the academy while others are currently on loan. Meanwhile, the likes of Emile Smith-Row, Reiss Nelson, Eddie Nketiah, Joe Wallock and a number of them could be seen in the first team ahead of the coming season, especially if they are able to impress and prove their quality in the team. 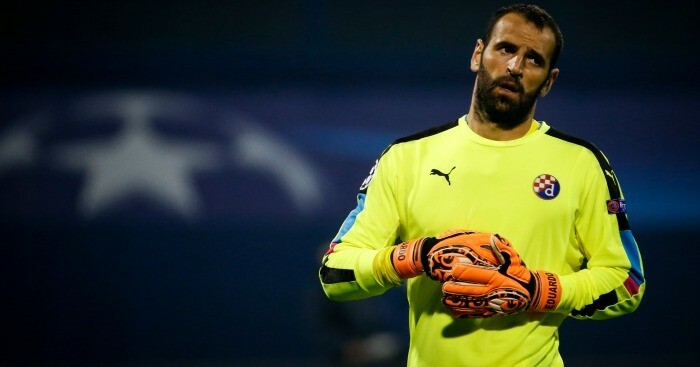 France international and Arsenal striker has revealed that manager Unai Emery is doing a lot of things differently than his predecessor, Arsene Wenger. Arsene Wenger said goodbye to the Emirates Stadium at the end of last season after a 22-year reign before the Spanish boss took over, coming from Ligue 1 outfit PSG. A lot has been achieved with the Spanish boss especially as the Gunners have returned to winning ways and also secured more points already than they did last season under the French boss. More to it is the fact that the North London outfit has got the chances of returning to Champions League football even with a top-four finish. 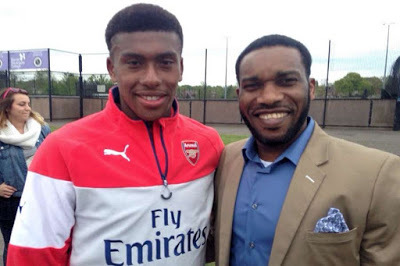 However, Alexandre Lacazette has stated that a lot has been benefited from the former PSG boss, noting that the team now do more tactical training and watch videos. He noted that his side have conceded a lot of goals this season but that is already being worked upon and they are improving every month as a team. Meanwhile, Alexandre Lacazette noted that the bid to qualify for the Champions League next season is left to his team as they will be able to achieve that if they win all of their games.